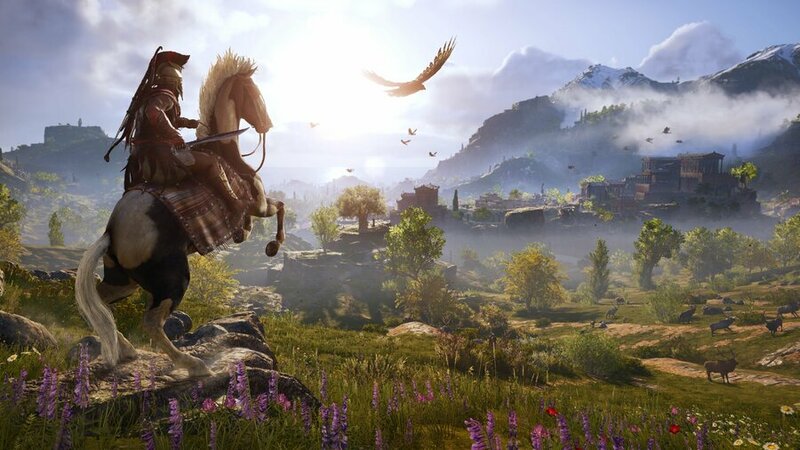 Ubisoft's committed to squashing bugs quickly with Assassin's Creed Odyssey, it seems. Another update has hit PlayStation 4, but this one only weighs in at around 160MB. Patch 1.0.4 promises more fixes and improvements to the game's stability. Again, Ubisoft says that "more detailed patch notes" are still in the works, and they'll be shared soon. 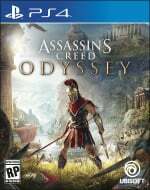 Are you having any outstanding issues with Odyssey? We're wondering if this update does anything for that weird frame rate problem. You have to admit, they are working hard on fixing the bugs with the 3rd patch in a week. They used to leave players with unplayable games for over a month. I can't remember which AC had a problem, a friend of mine had his game crash every time he tried to load his save and they took ages to fix this crash. I haven't experienced any issues in game.